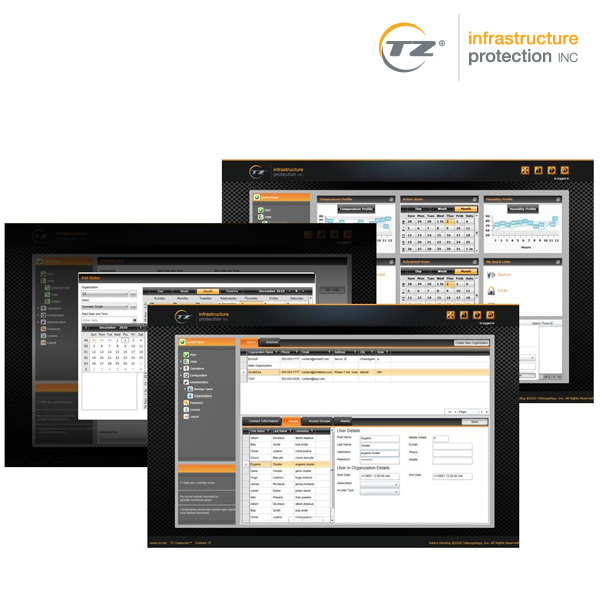 TZ Centurion Server is a rack management software application built on a Microsoft Rich Internet Application (RIA) platform which enables centralised remote management of critical assets managed by the TZ Centurion™ rack access control system. 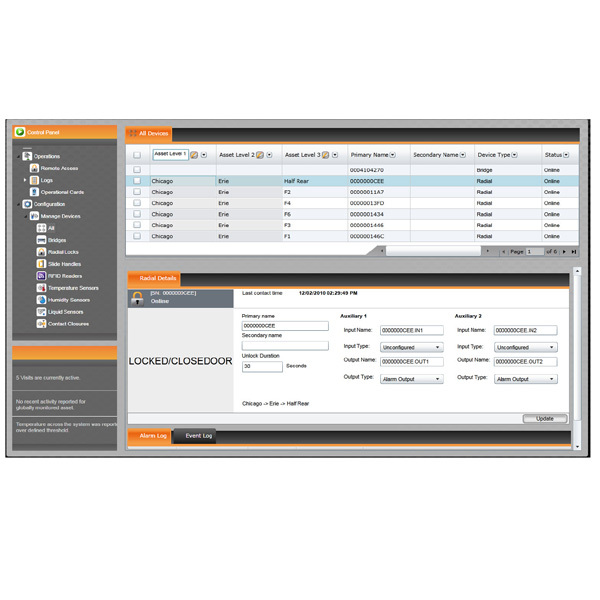 TZ Centurion Server rack management software provides a centralised management point for racks secured by the TZ Centurion™ rack access control system. 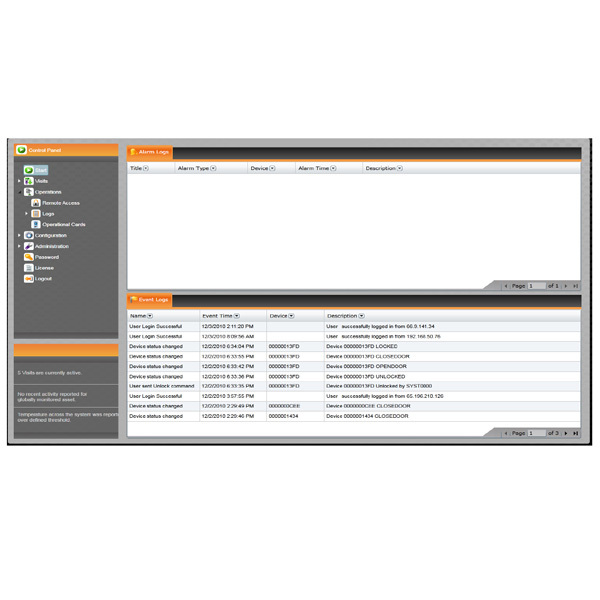 TZ Centurion™ Server communicates, controls, manages and reports on multiple TZ Centurion™ rack access control installations. It manages all devices residing within the integrated TZ system including locking devices, sensors, gateways and other third party components like card readers, biometric devices and in-cabinet webcams. The platform stores all captured data, events and logs in a securely accessible central SQL Server® database. Only accessible after authentication and authorisation. Runs on Windows® Server and central SQL Server® database. 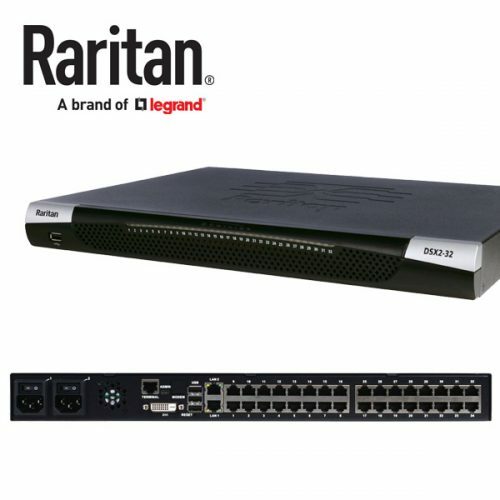 Supports multi-user, multi-device and multiple gateways. Realtime monitoring of TZ devices and event logging. Ability to generate detailed audit trails, analytical reports and graphs to meet the most stringent regulatory compliance demands. Secure SSL communication between server hardware and software end points. Status of all assets and their environment visually presented, up to date and easily perused.